Skiing and snowboarding photos from ski resorts in Maryland. 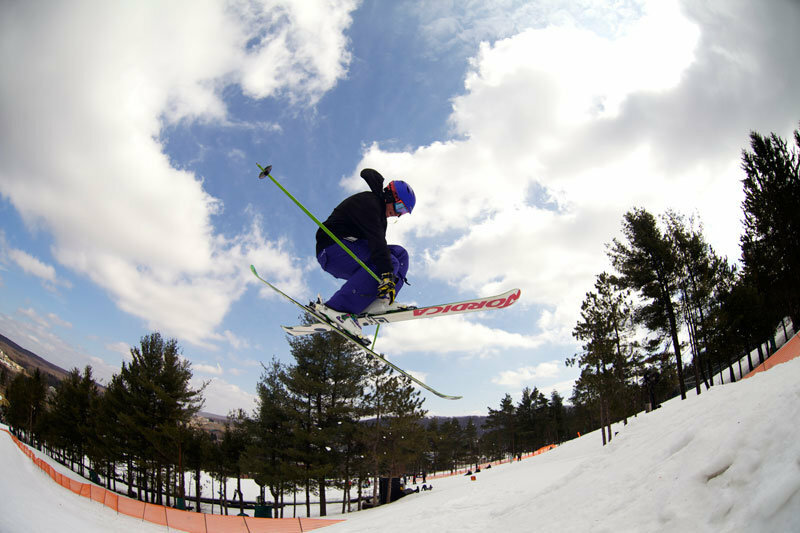 Check out the latest ski and snowboard photos from Maryland ski resorts via the gallery below. These mountain and skiing pictures are sourced by our editorial team, the ski resorts themselves, as well as uploaded to our OnTheSnow Ski & Snow Report Mobile App thanks to skiers and riders like you! 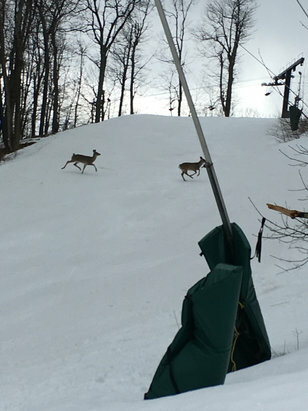 The firsthand comments and photos provide a crowd-sourced look at what's happening right now at Maryland ski resorts, and anyone can upload a ski area photo using the app and see it live right here. Don't miss these up-to-the-minute skiing shots or the opportunity to contribute your own! Wisp - Found a few new friends. Snow got soft but no lines so you could get as many runs as you wanted. Good day!! Warm weather coming...winter fading!!! 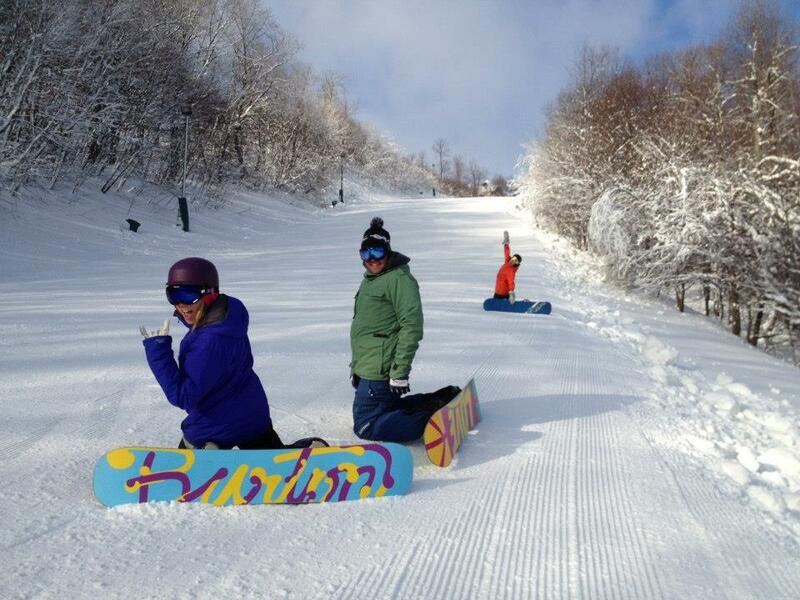 Monday Deal Days are back at Wisp! 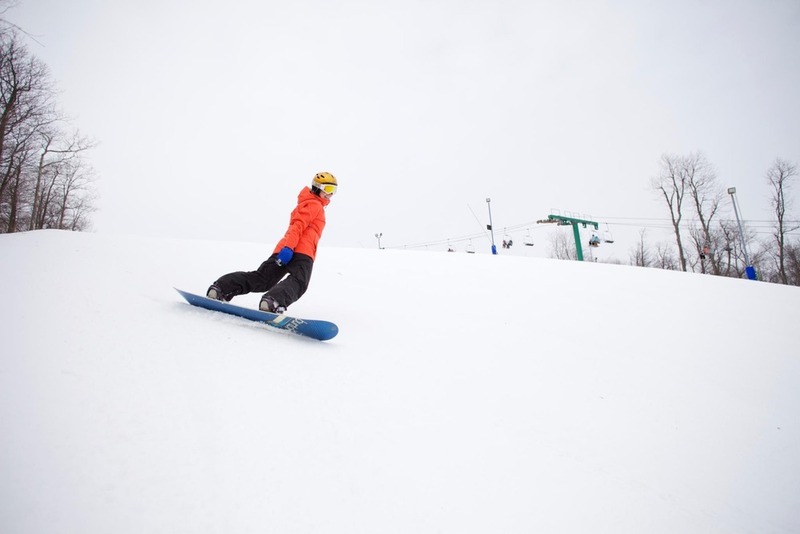 Great conditions await at Wisp Resort. 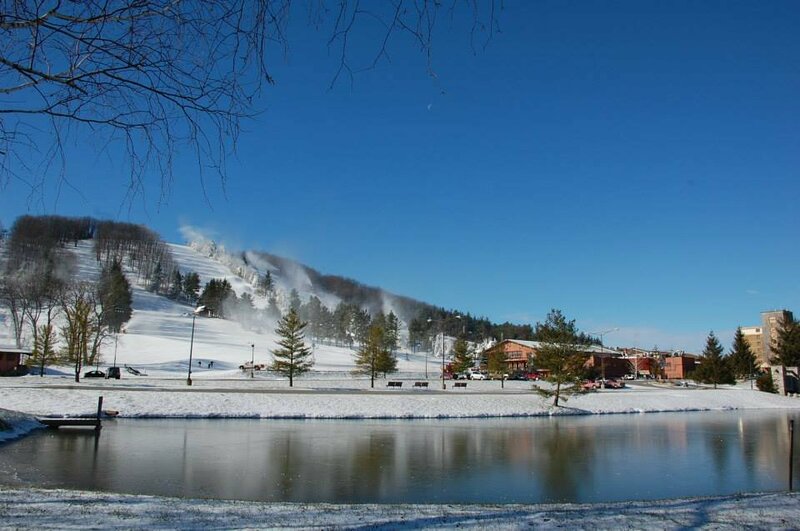 Snowmaking is going full bore at Maryland's only ski area. Snowboarders can't hide their excitement over the conditions. 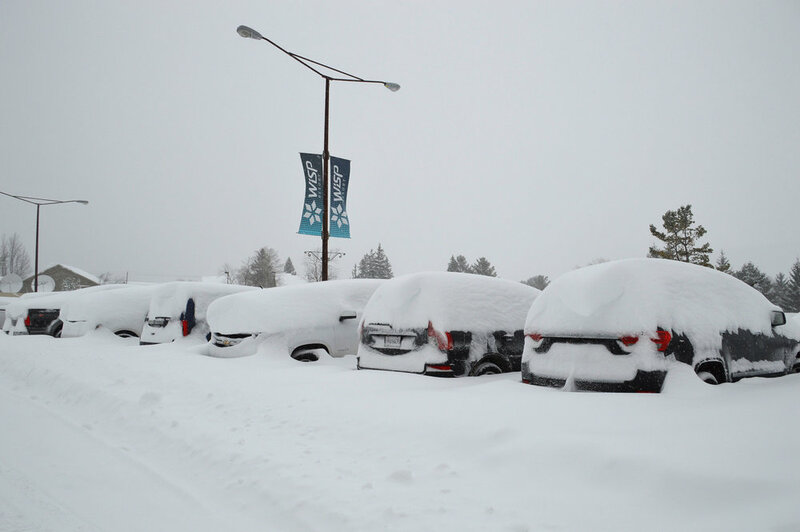 Photo Courtesy of Wisp Resort. Crisp winter morning at a freshly groomed Wisp. 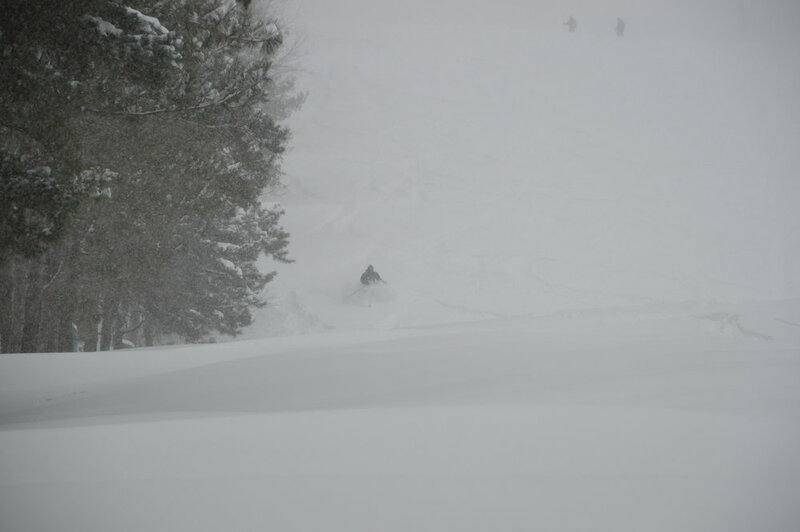 Photo Courtesy of Wisp Resort. 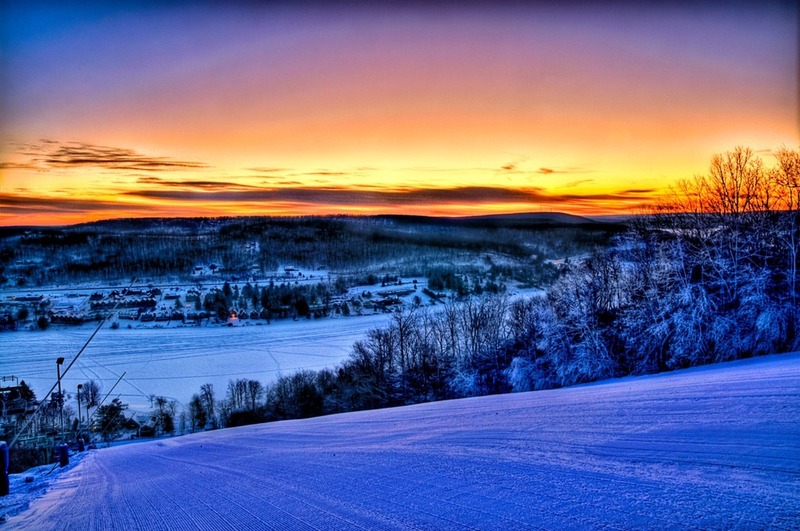 A breathtaking sunset over Garrett County from the slopes. 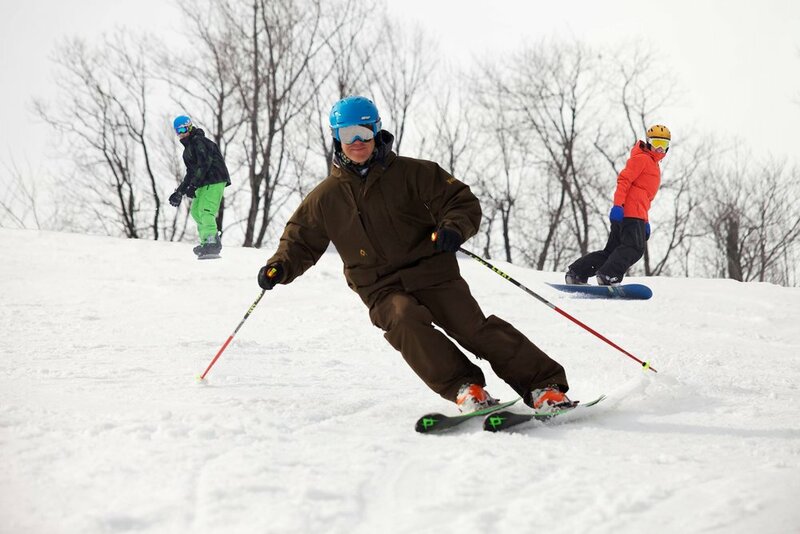 Photo Courtesy of Wisp Resort. A snowboarder enjoys some mid-winter turns. 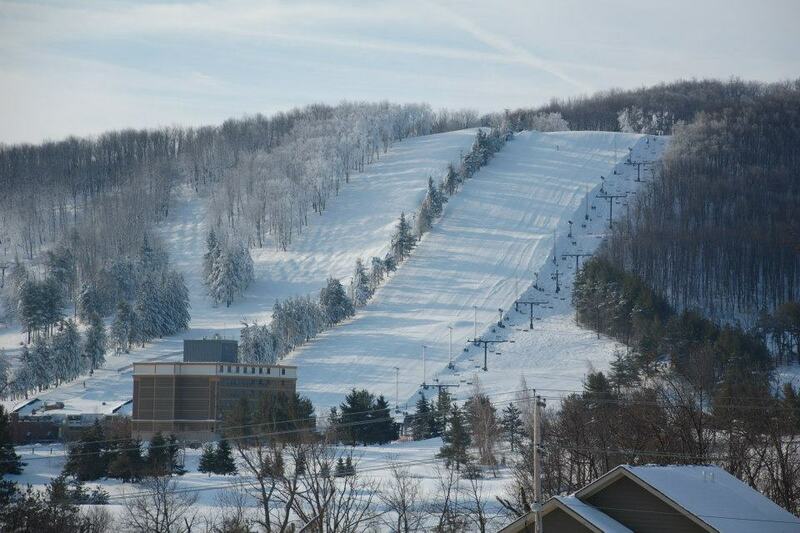 Photo Courtesy of Wisp Resort.